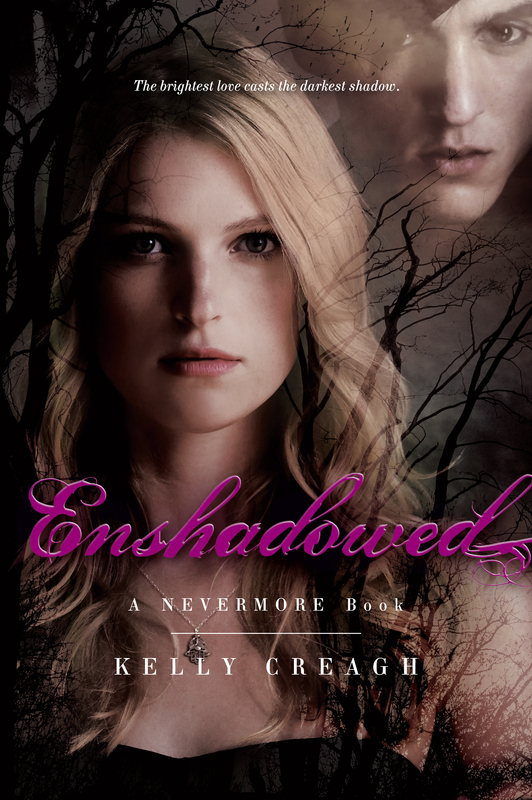 This week's teaser comes from Enshadowed by Kelly Creagh. I fell in love with Nevermore and, after waiting what felt like forever for the sequel, I purchased Enshadowed as soon as it came out, but I'm only getting to read it now! If you haven't read Nevermore yet, I highly suggest you do. “Is–is any of this real?" she asked. "Are you real?" For more about Enshadowed check out these sites! I liked Nevermore, so I should read this! Awesome teaser. This sounds like a great read, will have to check this one out. Thanks for sharing and happy reading. Guess what ?? Check your email...you are a winner 3 Valerie Dearborn books ( digital) you have won!!! I have not read Nevermore...I need to read this series. It looks great!